Think about giving your office space, factory area or work place a completely new look. With on-site electrostatic painting, your entire office can be rejuvenated in your choice of finishes. All without having to replace existing furniture or cover up surfaces. 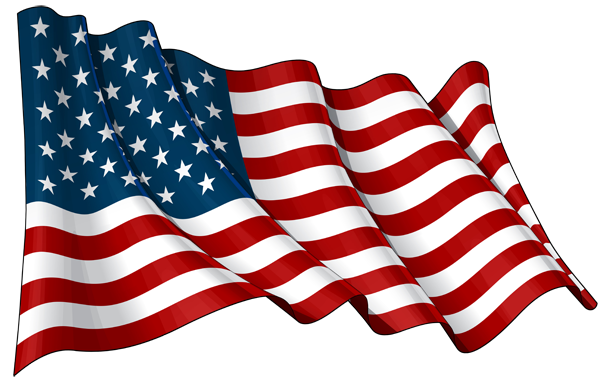 Plus, all the painting could happen overnight – with no interruption to work schedules or items can be dropped off at our facility. Electrostatic painting is an efficient and foolproof process where you can upgrade the appearance of your office or factory area – at a fraction of the replacement cost. Desks, file cabinets, lockers and more can be painted – in place, with no worry about drips or over spray. 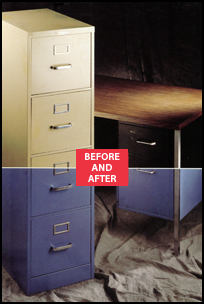 File cabinets and desks are spray painted – without having to remove their contents. That's the convenience electrostatic painting offers. Electrostatic painting is only as good as the finish you use. Which is a good reason to go with Accessa Coatings, the company that pioneered the original formula for on-site electrostatic coatings. Accessa Coatings offers electrostatic contractors an extensive laboratory and sales department for expert technical assistance. 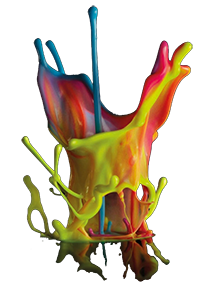 Additionally, Accessa Coatings has thousands of color formulations presently available for fast and precise computerized color matching and tinting. Electrostatic coatings come in a wide variety of finishes including gloss, semi-gloss and satin. From tough and durable interior InviraPoxy and exterior InviraThane to our low-cost, easy to use InviraNamel, you'll find the right coating for your job. With our ongoing commitment to strict quality control, electrostatic coatings are well known for their outstanding quality and performance. There's no need for adjustment when you're painting, and all finishes are formulated for a smooth electrostatic performance on the job. If it's Metal, We Can Refinish It! Available in a wide range of Colors!